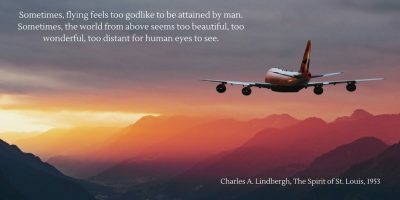 Just like the automotive and computer industries are constantly evolving and adapting to consumer trends and new technology, the aviation industry is continually finding new and innovative ways to get people from point A to point B through the air. While many of the innovations revolve around improving aircraft performance and technology, there are quite a few trends focusing on passenger comfort and convenience. Here are a handful of the recent aviation and airline trends making waves at 30,000 feet. Have you ever had questions or concerns regarding your flight that go unanswered simply because the flight attendant or airport staff were unavailable? Some airlines are working on implementing in-flight artificial intelligence (AI) to answer passenger queries using different on-demand technologies. 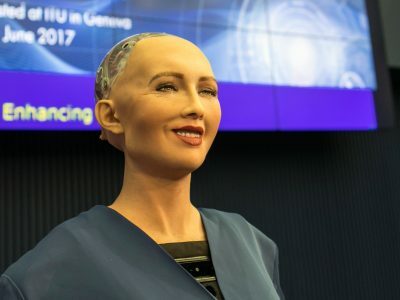 One such example is Sophia, a “digital human” developed for Air New Zealand that answers questions about your upcoming flight and destination through face-to-face interaction on a computer screen. Another similar AI innovation is FRAnky, a Facebook Messenger bot that assists passengers staying at the Frankfurt Airport in finding their flight time, checking flight status and locating different airport facilities in real time. Many industries are making the push toward customer-facing robotics, and airlines are no different. 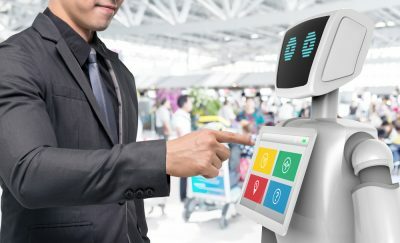 Industry experts expect self-driving luggage carts and robotic baggage loading to become increasingly common and change the landscape of airports in the near future. Other ways in which robotics are expected to make an impact in the airline industry is in customer service and maintenance. In Korea, the multilingual Airport Guide Robot provides passengers with directions and boarding information while the Cleaning Bot does what you might expect it to do. Self-service kiosks are already common, but customer capabilities are likely to expand due to the ever-increasing demand by consumers to have more power at their fingertips. Everything from self-service bag tagging and boarding to check-in and baggage monitoring could soon be completed using mobile apps and self-service kiosks. The total number of people who flew in a given year jumped from three billion in 2013 to four billion in 2017.1 As more and more people fly each year, the demand for cheaper airfares grows as well. That means budget or basic economy class and ultra-low-cost carriers (ULCCs) are likely to continue permeating the airline industry. While Spirit Airlines, Frontier Airlines and Allegiant Air have already branded themselves as ULCC providers, larger, more expensive airlines like American and United are making the transition to frill-less flights as well. Passengers who value comfort over savings might not find this trend appealing, but regardless, flying is becoming more accessible for people around the world. Nobody looks forward to a trip to the airport, thanks in large part to the long lines and excessive wait times at check-in, security and boarding. The use of biometrics in place of physical documentation is one innovation that aims to eliminate the headache-inducing waits common during air travel. 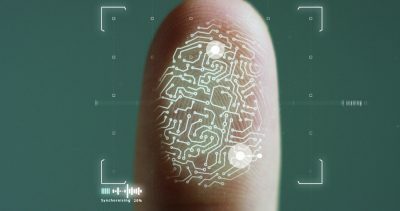 The Transportation Security Administration (TSA) began implementing fingerprints and other biometrics as a means of providing security clearance and boarding information to get passengers moving through the process quicker in 2017. Now, more than 30 U.S. airports, including Ronald Reagan Washington National Airport, have implemented retina and fingerprint scanners and facial recognition as a part of the boarding process so the lines move quicker and more efficiently. It’s not all about speedy airport experiences, however. The TSA and many other industry analysts believe the use of biometrics could make air travel safer as well. The need for airline travel and aviation innovation isn’t going away anytime soon. If you’re interested in joining the industry, consider the Aviation Triad and what it can do for you. The region is booming with aviation training, education and various employment opportunities. Contact us online for more information about getting your career off the ground.